606 A East Leon St. 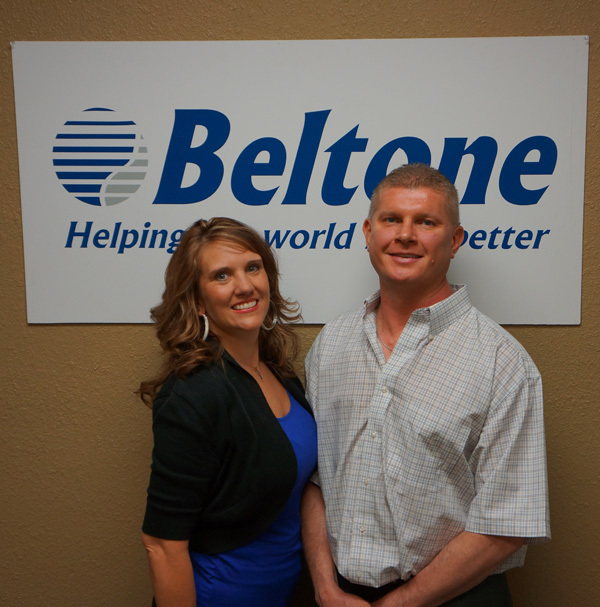 Hearing aids from Beltone, your locally owned and operated hearing aid source. Building relationships that last a life time. The hearing aid’s inner circuitry provides the advanced features that make Beltone instruments so easy to customize to your lifestyle and hearing care needs. Our wide range of inner circuits includes our brand new Beltone True™, as well as, Reach™, Beltone Touch 17™, One™, Identity™, Beltone Touch 9™, Change™, Access™, EDGE™, Turn™ and Mira. 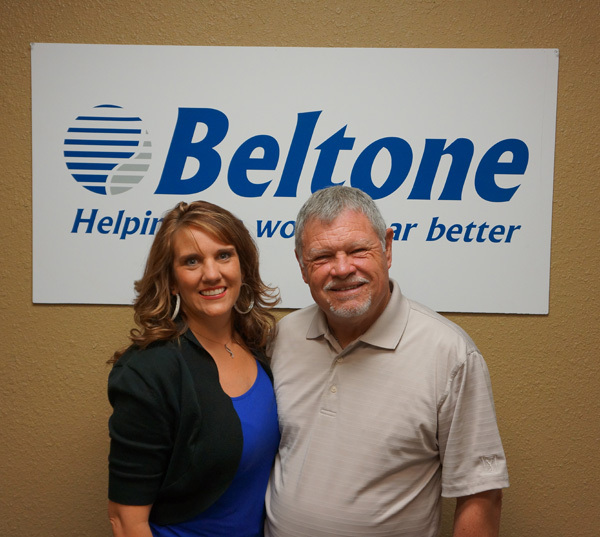 The “Beltone Experience” revolves around your satisfaction with both our service and our hearing aids. 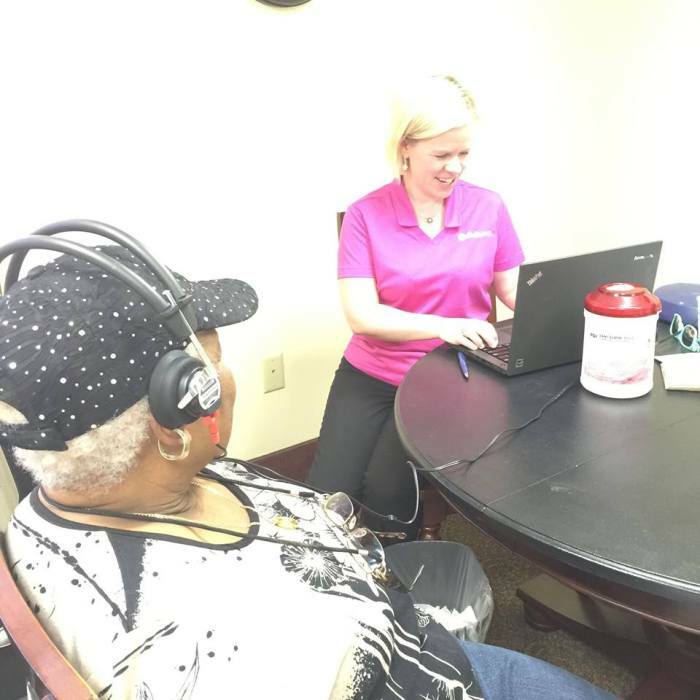 With 70 years as a leader in the industry, 1500 locations, highly trained hearing care professionals and friendly service, it’s easy to see why Beltone has a 95% patient satisfaction rating, and is the most trusted hearing care brand among adults 50+. 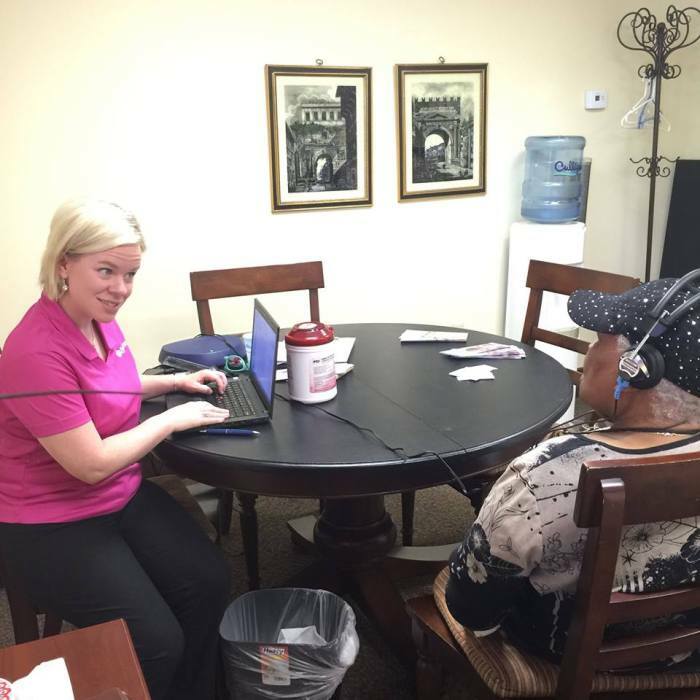 Hearing Testing—Are Hearing Aids Right For You? 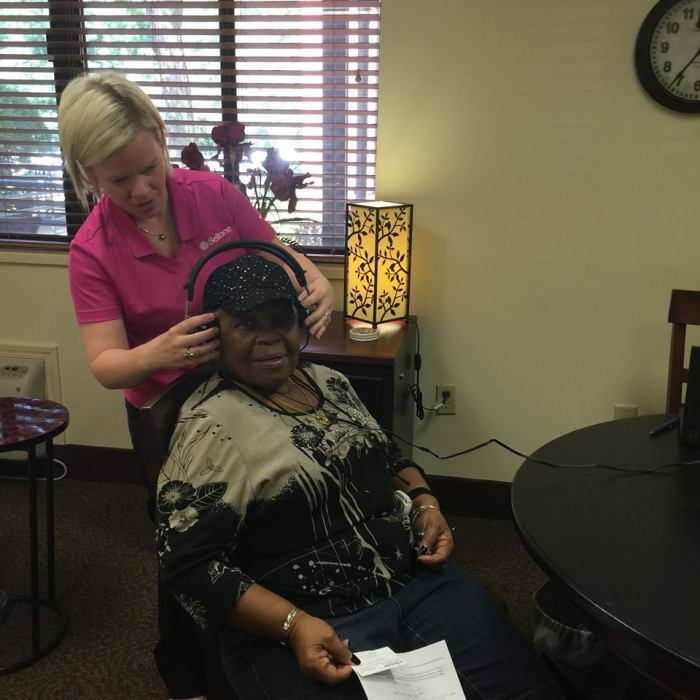 Your hearing health is critical to your overall health. 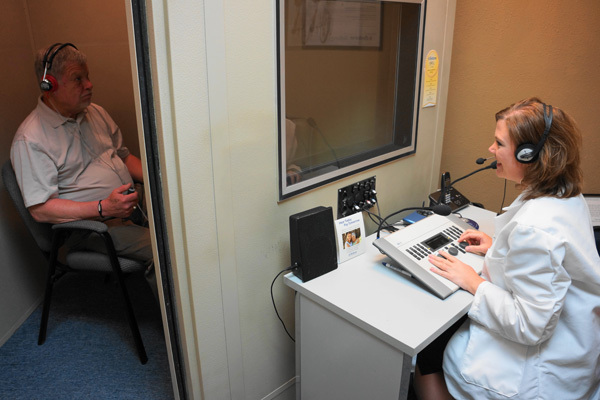 Just as you make time for regular eye exams, dental check-ups, blood pressure and cholesterol screenings, it is important to schedule an annual hearing test—whether or not you’re considering hearing aids. 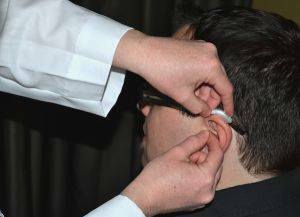 Should you have a hearing loss that can be corrected with hearing aids – as occurs 90% of the time – we offer advanced digital hearing instruments that offer clear, comfortable hearing, a virtually invisible appearance and prices to fit your budget. All Beltone hearing aids come with the exclusive BelCare™ commitment – one of the most comprehensive aftercare programs available. From your first hearing screening through all the years you own your Beltone hearing aids, BelCare™ assures you a lifetime of attention at any one of Beltone’s participating hearing care centers nationwide. No other company offers the same level of commitment.